Elegant Direct Ocean View Residence at the exclusive Carillon Wellness Resort. 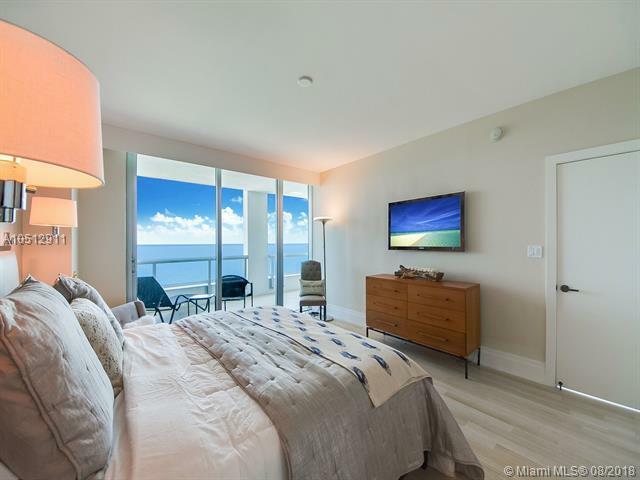 Beautiful 2 Bed/2 Bath with breathtaking ocean views from every room and sunrise & sunset balconies. 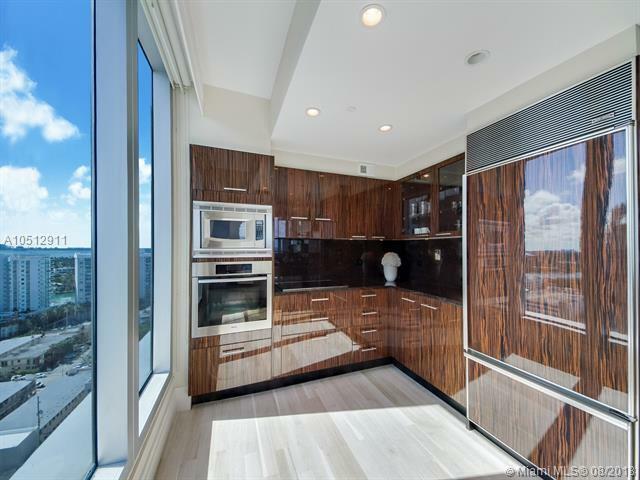 Modern, top of the line appliances, floor to ceiling windows, split floor plan for privacy and large open gourmet kitchen. Deluxe amenities, 70,000 sq. 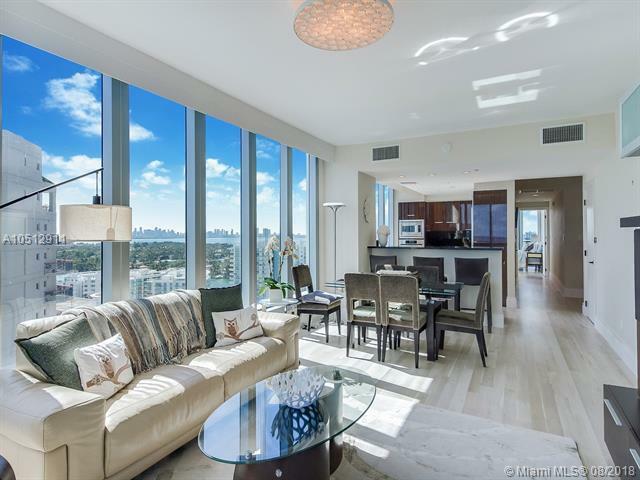 ft Spa/Fitness center, with daily Fitness Classes, three swimming pools, full service Concierge, farm to table dining, Juice Bar, full Beach Service and much more!